While Nokia is concentrating on strengthening camera features on its Lumia lineup, Sony, on the other hand, is busy carving out smartphones which will be resistant to water, dust and maybe even bullets in the future. So what does this mean for user? The Xperia ZR will let users take pictures and record full HD videos underwater without fear of their phone drowning. It’ll sport a 4.6” HD Reality display with a resolution of 720 x 1280 pixels, lower than that of the Xperia Z’s 5” display which has a 1080p display. The ZR weighed in at about 140g, 6g less than the Xperia Z.
Sony has also integrated the Mobile Bravia Engine 2 technology to allow users to have high quality viewing experience which we have also seen in Xperia Z. 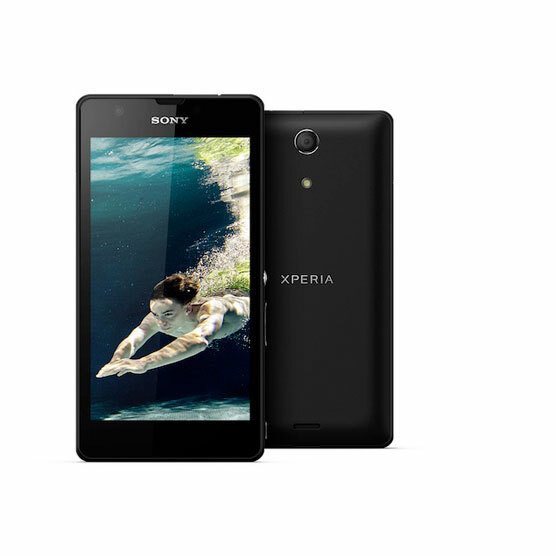 The main attraction of the Xperia ZR is the updated waterproofing technology. According to Sony, this android smartphone is IP55 and IP58 compliant which means that the user will be able to submerge the smartphone to almost 5 feet down (1.5m) to capture photos and record HD videos with the 13 megapixel fast capture camera for 30 minutes. This tidbit information might excite many to use the ZR in the deep blue ocean and capture appealing pictures of corals and beautiful sea creatures. Sadly, this will only be possible for fresh waters in swimming pools. My guess is that it might be because of the excessive dirt and salty water. The Xperia Z on the other hand was only IP57 certified which means the device had been able to function at a depth of 1m. Sony added a dedicated camera button which would allow the users to shoot HDR pictures from a locked screen, something that is not available in the Xperia Z. The waterproof smartphone is armed with Qualcomm Snapdragon Quad-Core processor clocked at 1.5Ghz powered by Adreno 320 as it’s GPU and also carries a 2GB of RAM for a faster performance. 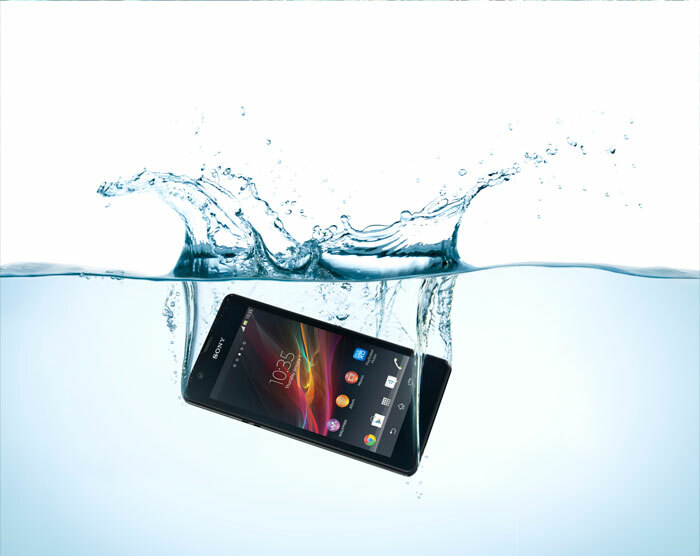 Basically the main attraction of the Xperia ZR is the advanced waterproofing technology embedded in it. The phone would be perfect for those adventurous individuals and of course those who frequently swim with friends and family. Owning the ZR will relieve you from having to keep your phone a distant away from the pool. So which one should you choose between the two? The hardware specs are the same, so the reduced size, resolution and the latest waterproofing tech might be the deciding factors. If you are a fan of large display, you might be leaning towards the Xperia Z. 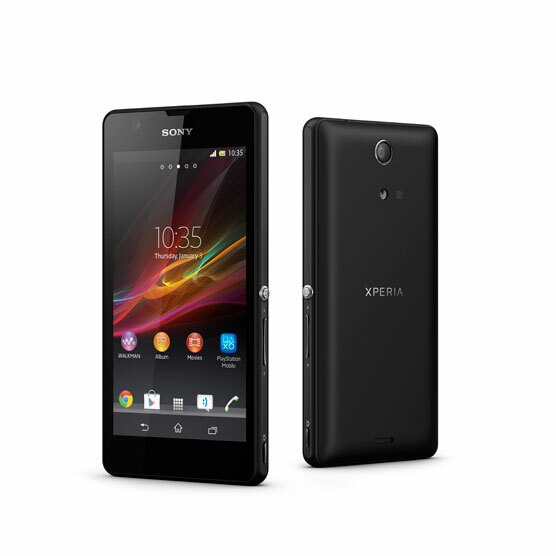 The Xperia ZR, available in black and white, will be released this Q2 2013 but prices haven’t been revealed yet.